Training for trail – particularly for new challenges and bigger distances – can be daunting, and unlike road running, there’s not a great deal of help out there. So, where can you turn for guidance, how can you tap into a wealth of experience to maximise your training? With more than a decade of local and international competitive trail races under my belt, I have just that wealth of experience – from European skymarathons and IAU world champs, to stage races and 7-day self-sufficient desert races. In some I’m triumphed, others, not so much, but all have taught me invaluable experience. Through my coaching, I can share that knowledge, and can give back to the sport I love. 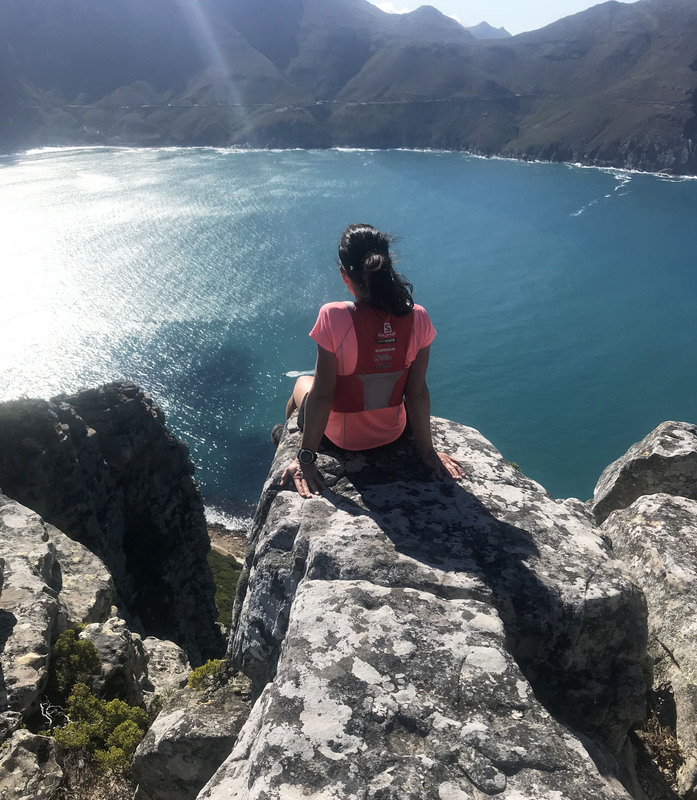 Learn how to prepare yourself mentally and physically for a trail run, how to tackle ascents and master the techniques you need to get to the front of the pack, how to approach pre-race week, race day and the race. And, because there’s always the next race, how to recover. My programmes are personal and personalised. I’ll share my running experience with you, and you’ll share yours as together we design your programme to conquer your goals. Contact me via Facebook or email me at linda@rockhoppingtrail.run to discuss. “Three important factors were critical for me in a coach: running background, coaching philosophy, and my needs. Linda fits the bill on each of those counts. 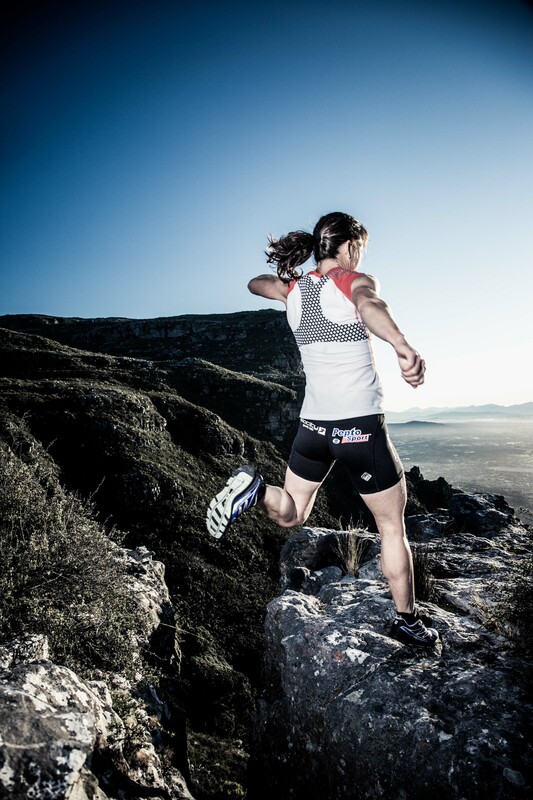 She has more than 24 years of running on road and trails, many of those as an elite. That is one helluva lot of experience and knowledge, (which she always shares with enthusiasm), particularly about trail as that’s where her passion is. I would describe her coaching philosophy as a simple and yet rich approach. She believes “Don’t be afraid to dream big, together we’ll make it attainable”. Although I’m not the only runner that Linda coaches, my programme is designed solely for my needs, my racing plan and my abilities. With Linda, there is no one-size-fits-all kind of programme. Her emphasis on coaching “individuals” is a winner. So, all in all, she gets it. Women Rock💪"